Despite their significant place in the story of Cornish mining, the mines of the Great Flat Lode have never received the level of attention accorded to those situated north of Carn Brea. Mining historian Allen Buckley has now remedied a part of this omission in his most welcome coverage of the history Basset Mines. 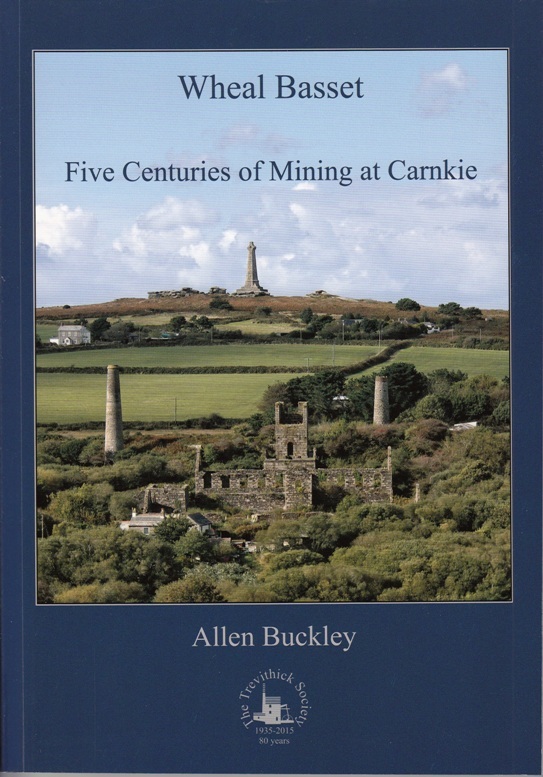 His book begins with fascinating insights into the earliest days of mining in the Carnkie area, progresses through the boom years of the nineteenth century, ending with the valiant struggle for survival of Basset Mines Limited, one of the largest mines ever to work in Cornwall, until its closure in 1918.